Summer in San Diego is always fantastic! With it being light out later in the evening we have even more time to go to the beach, jog around Fiesta Island, have a picnic dinner at a park, etc. 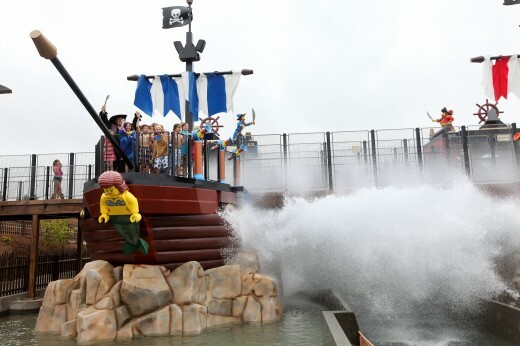 Even the major attractions around town get in on the fun by staying open later, featuring new and different shows – and don’t forget the summer fireworks! 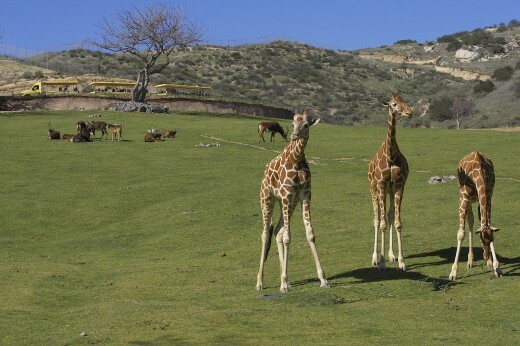 The San Diego Zoo stays open until 9:00 PM each night through September 3rd to allow visitors the chance to discover a different side of the zoo. Not only do you get to see the more than 4,000 animals at a different time of day when their behavior is different, the Zoo also puts on a great evening show. The Nighttime Zoo – China Celebration includes music and performances all day long – culminating in the Front Street Finale at 8:00 PM near the front entrance. 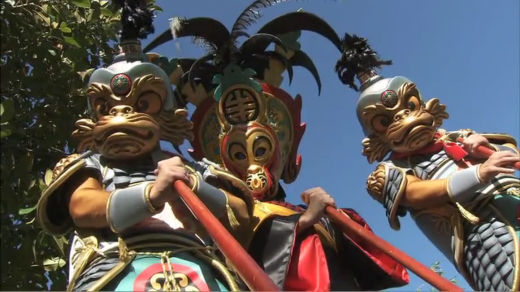 Acrobats, stiltwalkers, musicians and trampoliners gather together for one ultimate performance that will leave a lasting memory for years to come. 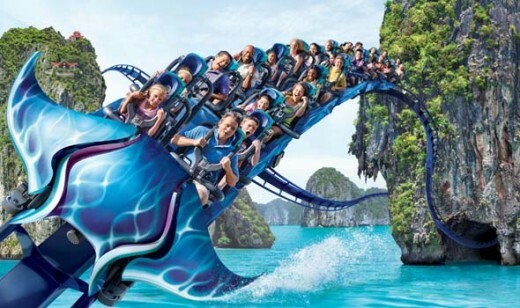 SeaWorld San Diego also celebrates Summer Nights with nightly extended hours (until 11:00 PM most of the summer), special evening performances and nightly fireworks shows (at 9:52 PM). They’ve even got Club Atlantis – an all ages dance club Thursday – Sunday nights from 7:00 to 10:00 PM open through August 12th! 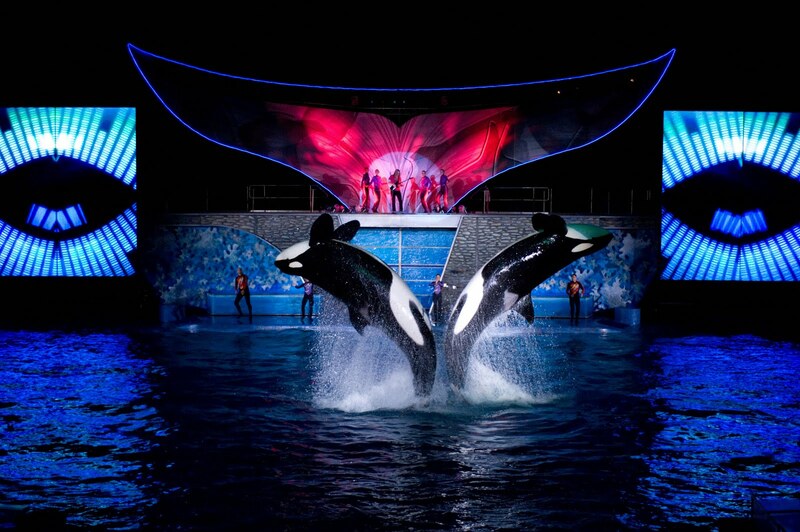 SeaWorld’s special events happen nightly through August 19th and then on weekends through September 3rd. 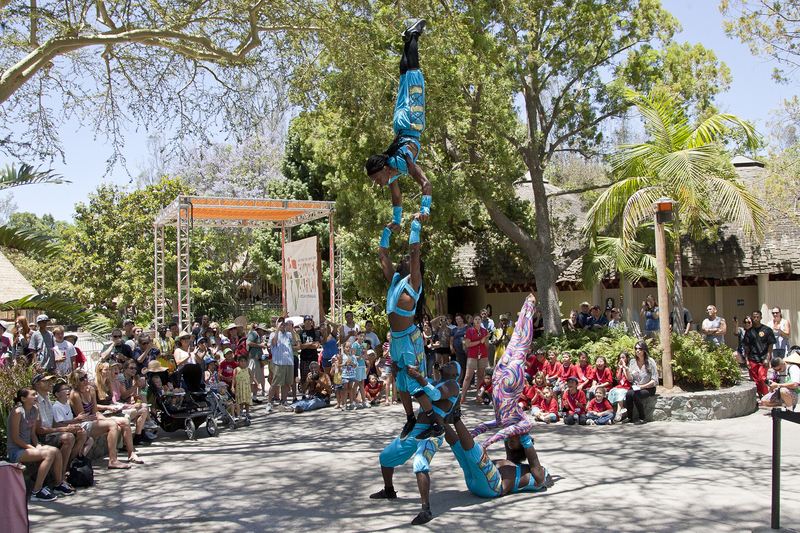 The San Diego Zoo Safari Park also gets in on the evening excitement with their Summer Safari. Running through August 19th, visitors to the Safari Park have a few extra hours (until 7:00 PM) to hear their favorite lions growl, hyenas’ howl and see their favorite gorillas scowl! Evening entertainment includes African dance and music from Akayaa and Bolga Zohdomah. Guests will also be entertained by African acrobats, exotic bird shows and watching the fastest land mammal on earth try to break its own speed record. Needless to say, an evening at the Safari Park will be filled with excitement!